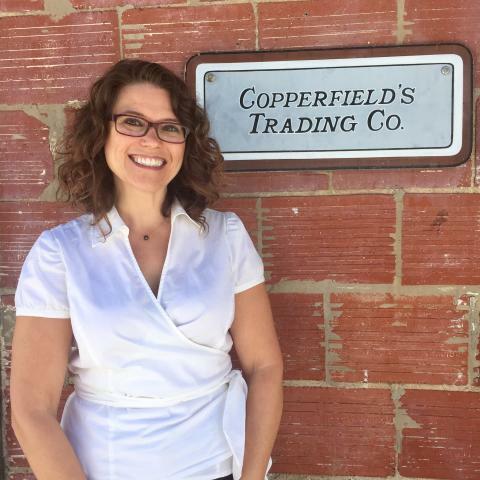 Joanne Recommends... | Copperfield’s Books Inc. Looking for a good read? Our San Rafael Manager Joanne offers up some of her favorite titles of the moment. 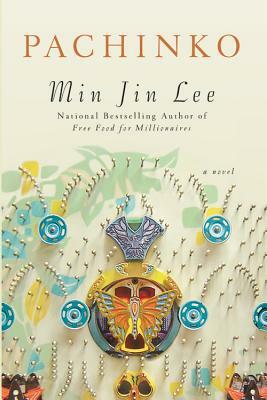 "An insightful, compassionate read about the immigrant experience, family, and breaking with tradition." 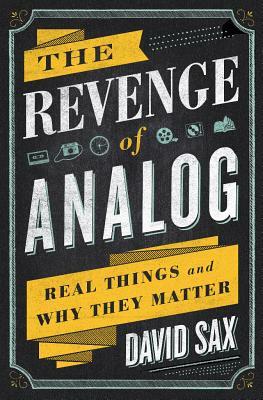 "David Sax aptly explains why the analog movement—pen and paper, brick and mortar—is a balm that soothes the weary denizens of our very digital world. Nostalgia is cool!" 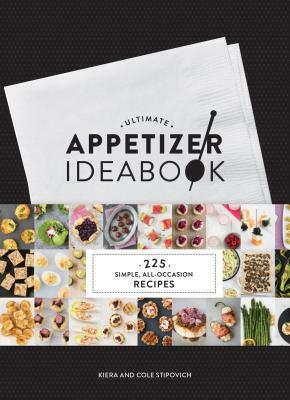 "Perfect for when you need a little inspiration before your next get-together. Gorgeous pictures accompany concisely written recipes (225 of them!). Because we're all sick of hummus by now, right?"